The stars seemed to have aligned for me. 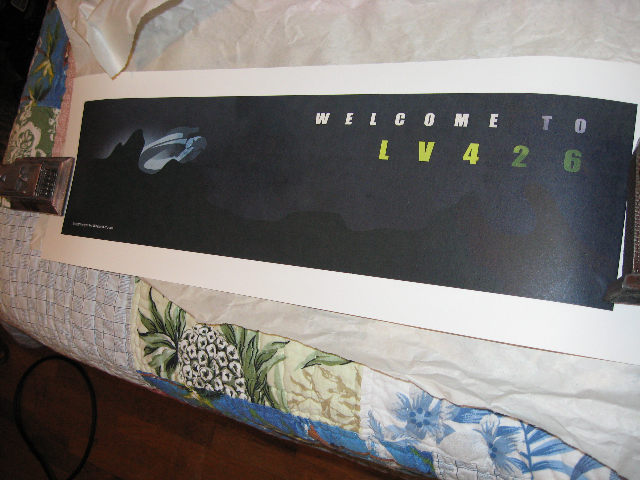 With Prometheus coming out this week, I received a copy of my LV426 poster from my store at society6.com. 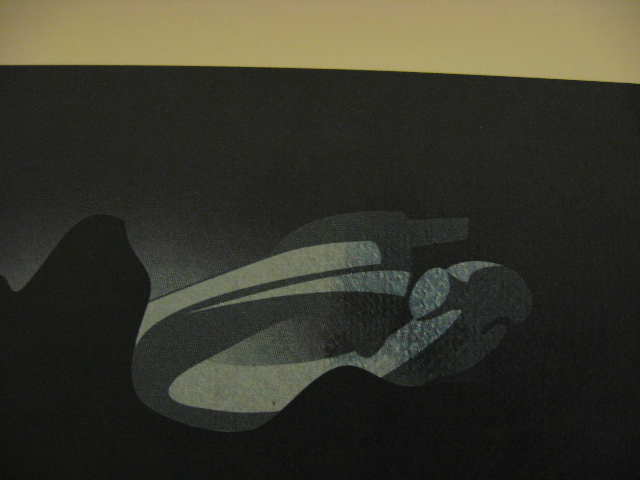 Maybe these photos will kick your art muscle and entice you to buy a print. This is the standard size (10″x4″) but society6 will print all the way up to a huge 40″ x 14″ canvas for the die hard fan.